Christ is risen! 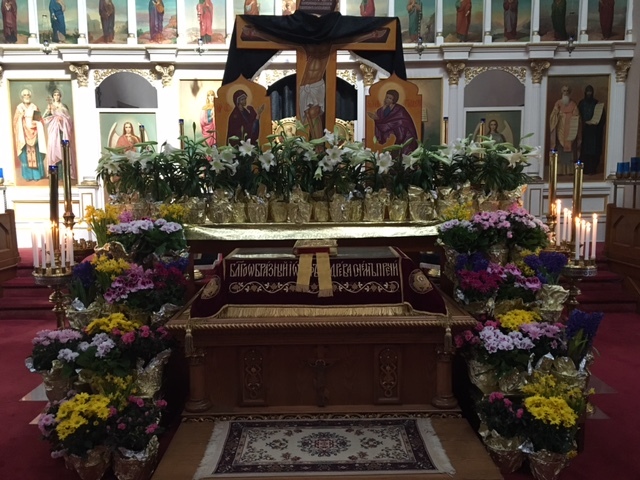 Our journey through Great Lent and Holy Week has again brought us to Pascha, the resurrection of our Lord Jesus Christ. 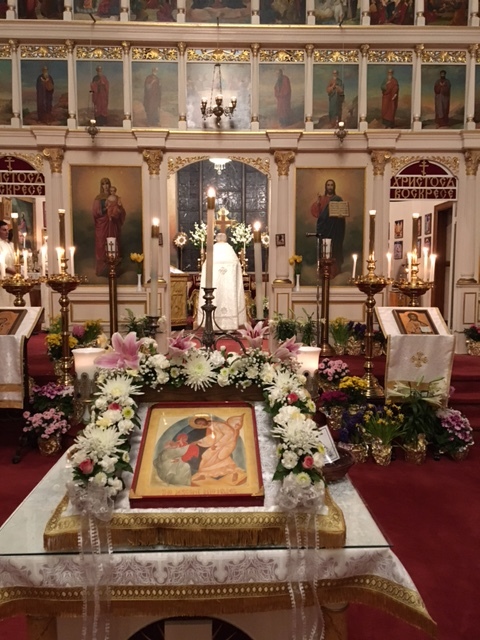 “Pascha” translated means “Passover,” and indeed we Christians believe we pass from death to life by putting our faith in Jesus Christ and becoming His disciples. “Let no one fear death, for the Savior’s death has set us free. He that was held prisoner of it has annihilated it. By descending into Hell, He made Hell captive. He embittered it when it tasted of His flesh. And Isaiah, foretelling this, did cry: Hell, said he, was embittered, when it encountered Thee in the lower regions. It was embittered, for it was abolished. It was embittered, for it was mocked. It was embittered, for it was slain. It was embittered, for it was overthrown. It was embittered, for it was fettered in chains. It took a body, and met God face to face. It took earth, and encountered Heaven. It took that which was seen, and fell upon the unseen. In gratitude for Christ’s great gift, let us invite Him to live in us, to give us His new nature, His new life. Let us die to our own egotistical and selfish tendencies, and follow Him in obedience and humility. Then, indeed He will be risen in us!